Looking for a great getaway for the whole family? 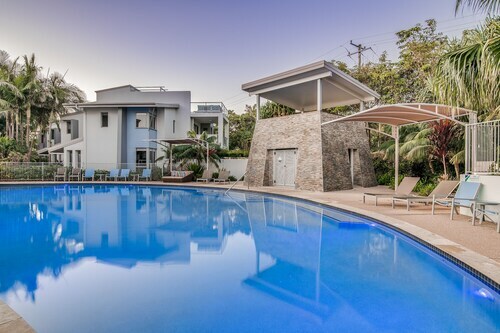 Why not see our range of Coolum accommodation to find a great deal for your next holiday. Coolum is located just 90 minutes north of Brisbane, with our Coolum hotels ideally located in and around this popular holiday region. Mount Coolum offers spectacular views over the coastline and national park. Coolum is known for its world class golf course, making it a popular seaside location for golfers to relax and unwind and enjoy the lively cafes, restaurants and beautiful beaches on offer. So what are you waiting for? 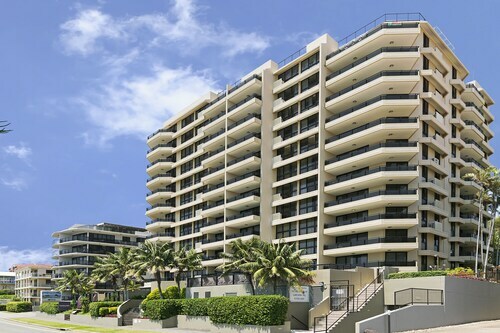 Choose from our range of accommodation in Coolum to experience this vibrant sunshine coast town. How Much is a Hotel Room in Coolum Beach? Hotels in Coolum Beach start at AU$76 per night. Prices and availability subject to change. Additional terms may apply. Loved the swimmimg pools and the roof top spa, perfect long weekend getaway.